Are you still collecting payment information or third party authorizations from your clients using paper forms? Getting complaints from clients that they don’t have access to a fax machine? Worried about the security of emailing credit card information? If so, we have a solution for you. 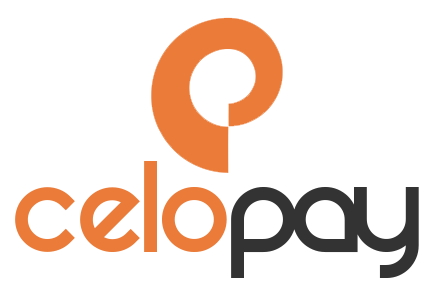 CeloPay Essentials replaces cumbersome and dated paper processes with a streamlined, web-based method for collecting payment information. 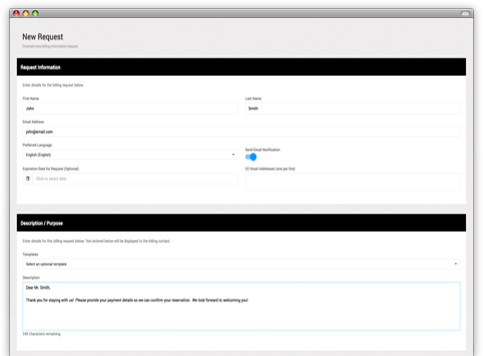 Not only is our solution simple and convenient, but it helps you address security and compliance concerns at the same time. With powerful features and unlimited usage, CeloPay Essentials will revolutionize the way you collect, store and process payment information. Consumers are becoming more and more sensitive over the transmission of their credit card information. Businesses are faced with strict compliance requirements and constant demands for efficiency. Together, these challenges make it difficult to securely exchange, store and process payment information in a way that makes consumers comfortable and businesses compliant.  CeloPay Essentials is an entirely web-based SaaS solution that facilitates the submission, storage and processing of payment information in a convenient, secure and compliant method. It replaces insecure and dated alternatives like fax and email. A simple experience and a robust, secure infrastructure makes CeloPay the best way to collect payment information from your clients. 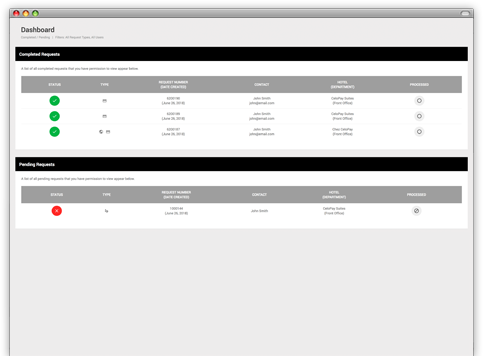 Your employees log into their secure CeloPay site and generate a billing information request to the client. The client receives an email with a link to a secure page where they enter their billing details and agree to charges. The employee that generated the request is notified of its completion and can securely retrieve the billing details or even process a payment. Our products are full of unique features designed to provide flexibility, simplicity and enhanced security. We are proud to list just a few of the CeloPay Essentials features for you here. Revolutionize the way you collect payment information. Not only is CeloPay a revolutionary new way to collect payment information, but it is also designed from the ground-up with security and compliance in mind. With features like tokenization, two-factor authentication, card retention policies and complete audit logging, we’ve made security a focal point of the product. 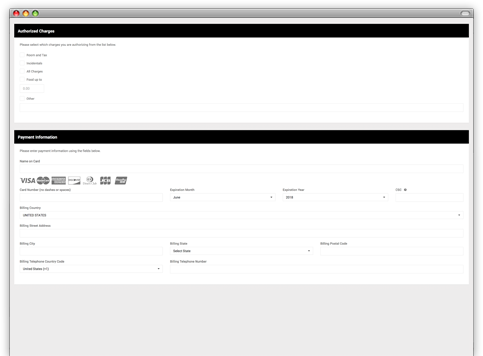 If you’re looking to make your payment collection process more efficient and streamline security and compliance, we’d love to show you more. 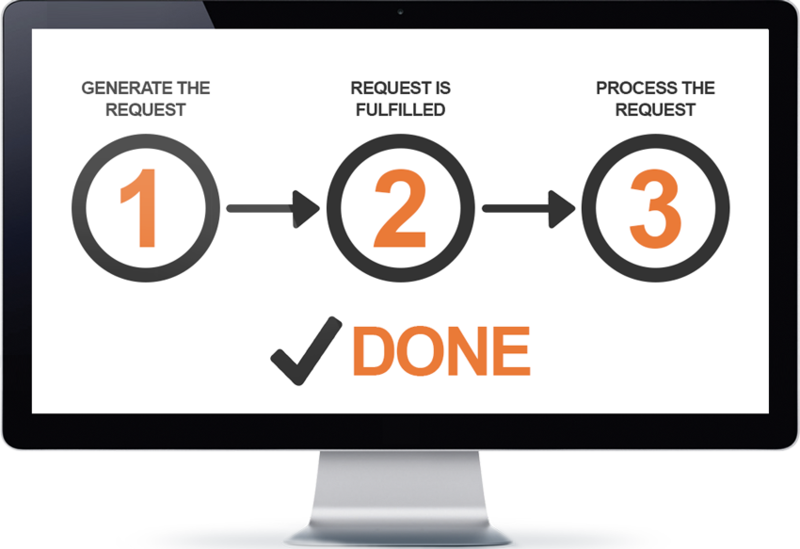 During our demonstration, we’ll cover the entire process of generating a request, fulfilling a request and processing that request. We will also discuss ways to customize CeloPay and review some of the advanced security features available to you. We look forward to spending some time with you!